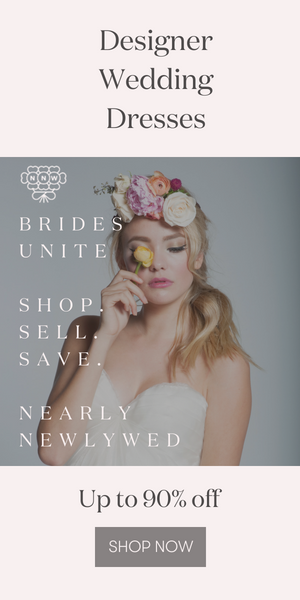 San Francisco dress line Kirribilla has just released a new “I Do!” wedding dress collection for brides-to-be who are looking for wedding dresses that are a little bit playful, a little bit alternative, and above all, a whole lot stylish! These short white dresses are a natural extension of their adorable cocktail dress collections that boast bold colors and modern shapes but are softened by ultra-feminine ruffles, bows and rosettes. (See them in the photos below!) Whether you’re looking for a little white dress for your wedding day, or super-sweet options for your bridesmaids, Kirribilla might just do the trick! Check out their website, www.kirribilla.com to shop online or to find a retailer in your area. I love the 2nd black one on the right! Lovely, crisp, simple, classy and clean imagery.